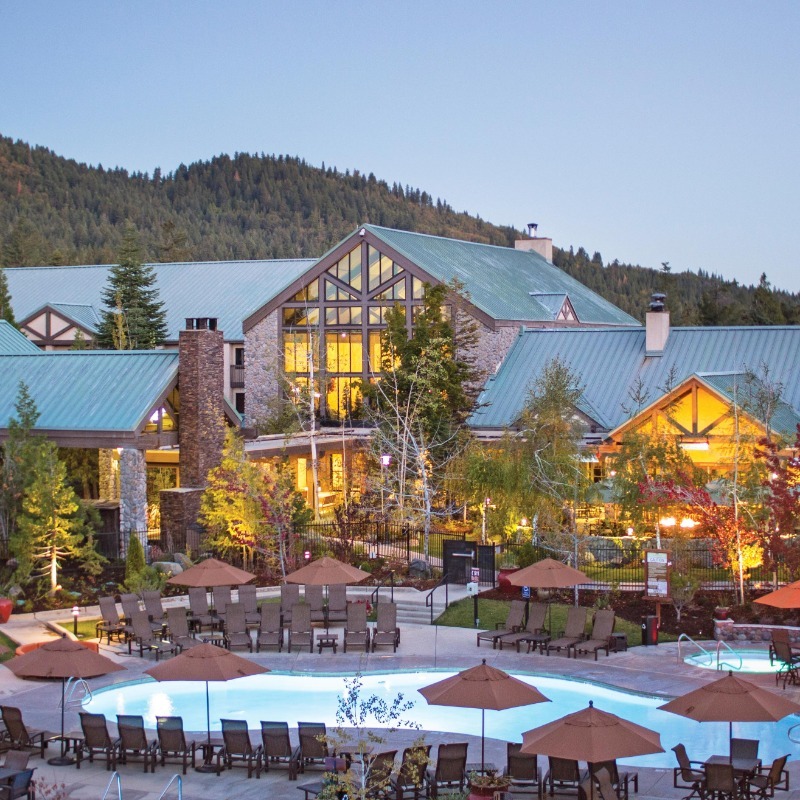 The Enchanted Hearst Castle to French Countryside Charm at Erna’s Elderberry House in Oakhurst to Luxury at The Majestic Yosemite Hotel. What is the Royal Tour? You won’t find packaged trips here, or any set dates either. That’s because the Royal Tour is specifically designed for you to schedule. 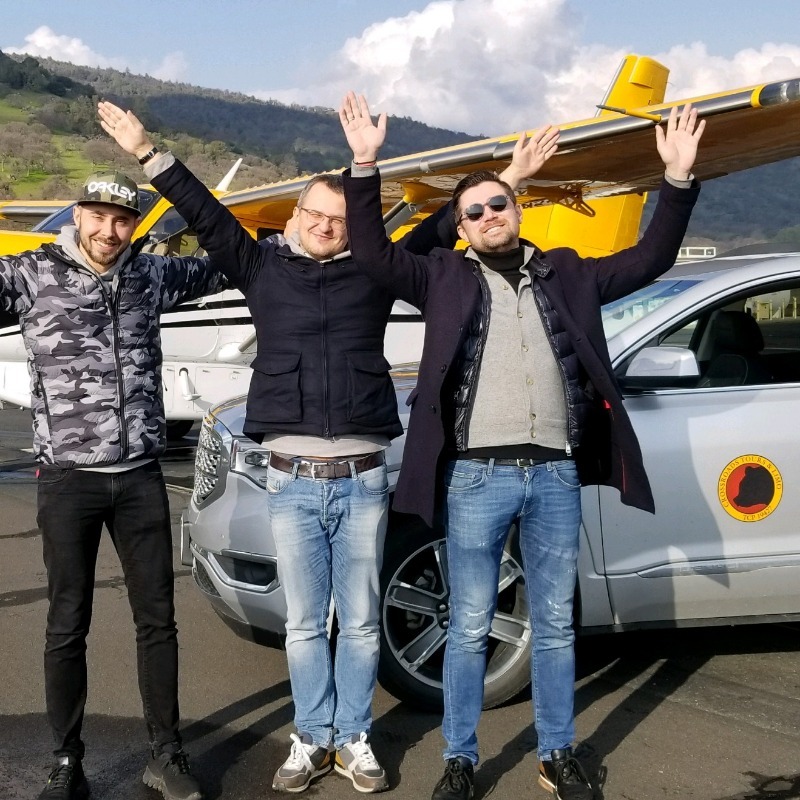 We want to give you the most memorable and rewarding experience possible, which is why we created the Royal Tour that will create royal and magical memories forever. Experience the magic! 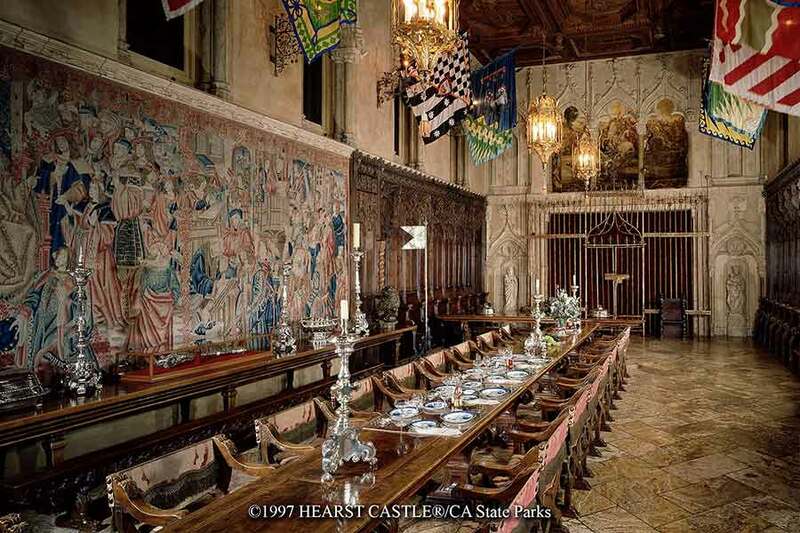 • Admire the features of Hearst Castle, its art, architecture and gardens. Start at the Enchanted Hearst Castle - A museum unlike any other in the USA — and one that's not to be missed. Envisioned by William Randolph Hearst, Hearst Castle is one of the world’s great attractions and showplaces for an art collection that spans from antiquity to 20th Century that rivals museum collections around the world. From experiencing what life was like as a guest of W. R. Hearst to exploring his personal collection of rare and ancient works of art, encounter the majesty and beauty of this historical treasure first-hand with a guided Hearst Castle tour. They also offer accessibly designed tours for visitors. 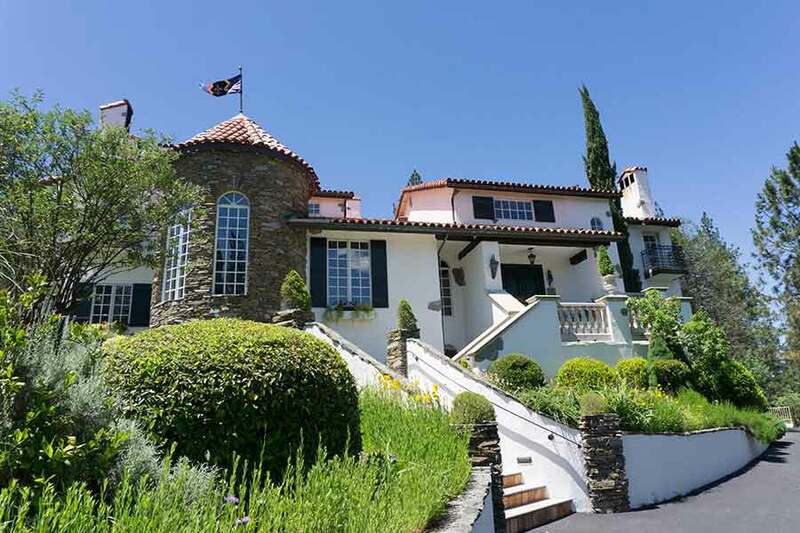 This magnificent estate of 165 rooms and 127 acres of gardens, terraces, pools and walkways commands a stunning view of the Pacific Ocean and the hills and valleys of the Santa Lucia Mountains. Hearst Castle, one of California’s top vacation attractions, is located on Highway 1 along the majestic Central Coast of California. Nestled in the hills above the village of San Simeon, the Castle sits halfway between San Francisco and Los Angeles and is approximately a four hour drive from either of these metropolitan areas. Lodging: Extend your visit and explore even more of Hearst Castle’s history. 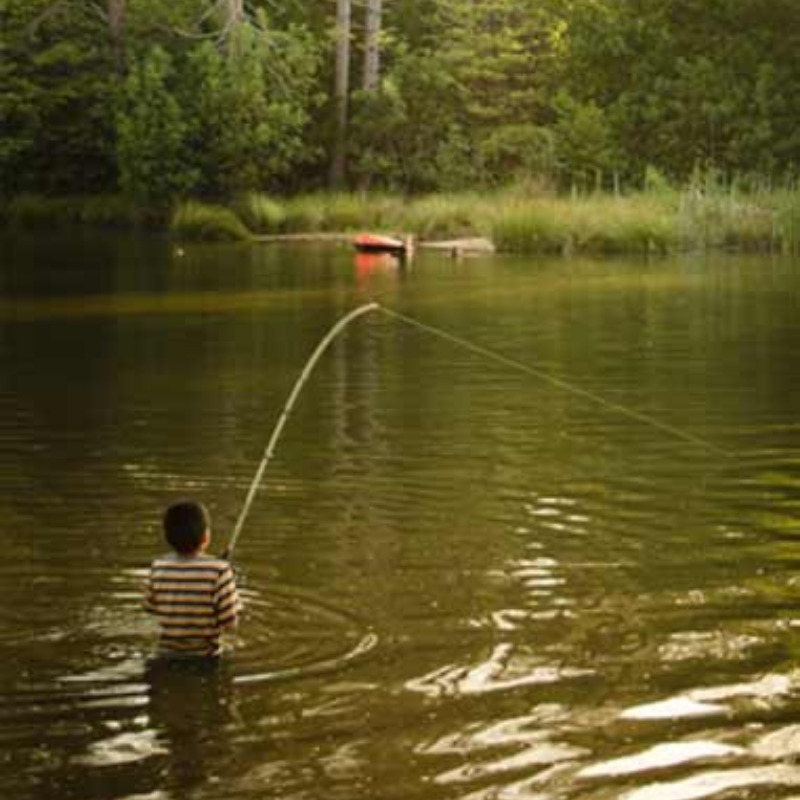 Experience all that San Simeon and the surrounding area has to offer, with an overnight hotel perhaps at the El Colibri Hotel & Spa www.elcolibrihotel.com, motel or campground stay. 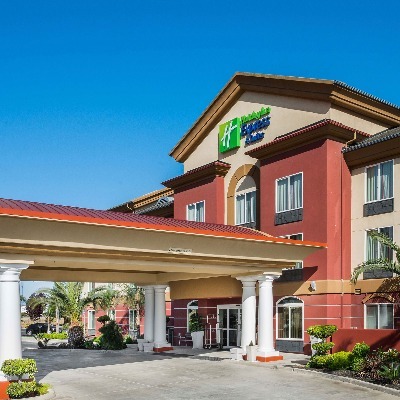 Find hotels near Hearst Castle and accommodations to suit every budget and need. From Hearst Castle to Chateau du Sureau take Highway 1 south to Highway 46 (AKA: Green Valley Road 12 miles south of Hearst Castle. Left turn) to Highway 101 north to Highway 46 East (Toward Fresno/Bakersfield) to Highway 41 east (To Fresno). Take Highway 41 North to Oakhurst. 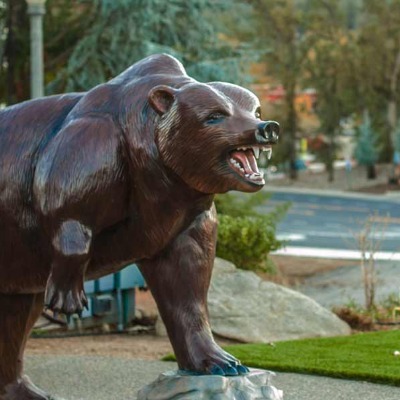 On the way visit one of the largest middle-Pleistocene fossil excavation sites in North America at the Fossil Discovery Center of Madera County. Get face-to-face with the ancient, wild creature’s of earth’s past, including the soaring bones of a giant Columbian Mammoth. 19450 Ave 21 1/2, Chowchilla, CA 93610 Phone: (559) 665-7107. Chateau du Sureau – French countryside where beauty and old-world charm await. The Estate by the Elderberries is comprised of the luxurious 5-star hotel, Château du Sureau, the award-winning Erna’s Elderberry House Restaurant, the relaxing Spa du Sureau and the private Villa Sureau. 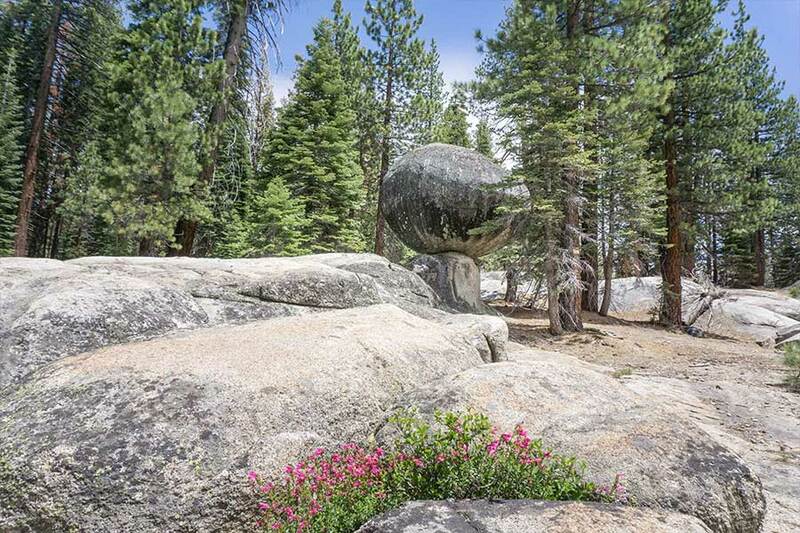 This nine-acre property is nestled in the rolling foothills at the gateway to Yosemite National Park. Located in a stunning landscape the Estate is reminiscent of the French countryside where beauty and old-world charm await. Come for the impeccable service and amenities but stay for the relaxation and fun. Château du Sureau began with a dream. The vision and worldly experience of Erna Kubin-Clanin became a beacon of tranquility and luxury in 1984. A native of Vienna, Austria, Erna has translated Old World Europe’s high standard of service and fine dining to a world of beauty and calm that is Château du Sureau – the “Castle by the Elderberries”. Erna’s half-century of experience hosting and delighting guests has created an epic fairy tale destination waiting for you to enjoy. 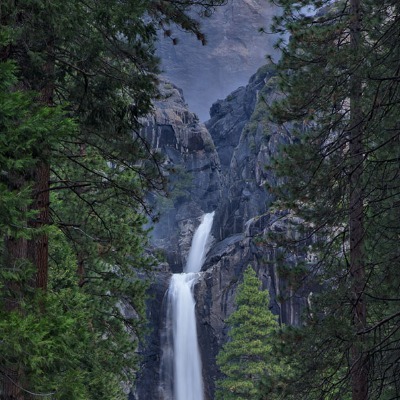 Tour the Oakhurst and Yosemite area. 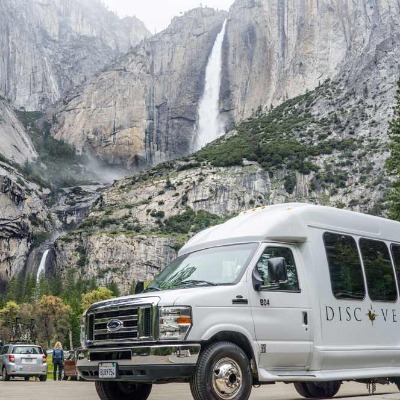 Stop at the Visit Yosemite | Madera County's visitors center at 40343 Highway 41, Oakhurst, 93644, (559) 683-4636, for maps and information. 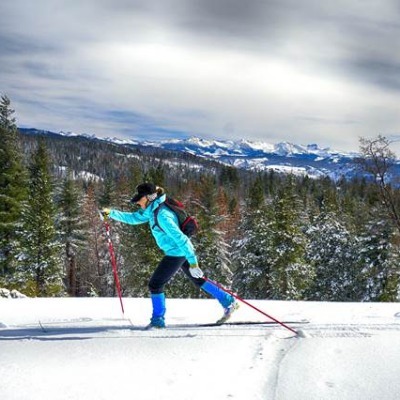 Drive portions of the Sierra Vista Scenic Byway, the “Hidden Gem of the Sierra”, made up of two major over-lapping loops. Access is from Sky Ranch Road at the Ranger Station on 41. Unbelievable vistas, formations, historical buildings and markers, hiking, mountain climbing, and biking are accessible. On the byway, visit the Ross Cabin. Built in the late 1860's, it is used by the Forest Service to teach the skills of restoration and log cabin stabilization. It contains many artifacts from the 19th century. 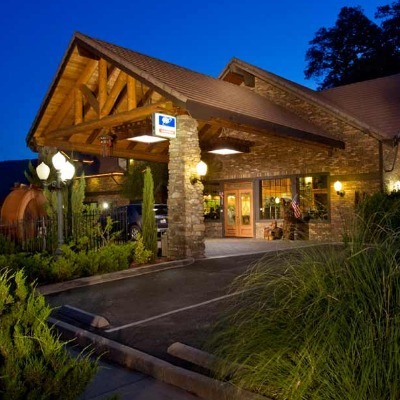 From Chateau du Sureau to The Majestic Hotel in Yosemite National Park take Highway 41 to the South Gate Entrance. 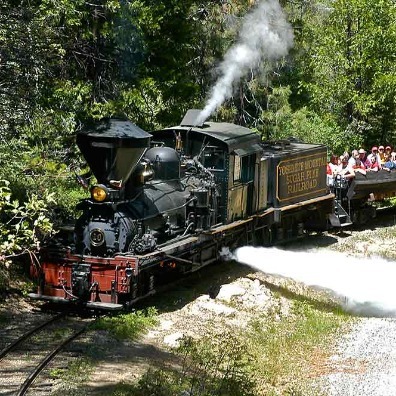 On the way visit Yosemite Mountain Sugar Pine Railroad and travel along the historic railway where mighty lumberjacks felled the timber and flumes carried the lumber to the town of Madera. Listen to the conductor as they relive the history of the line, the trees, and the wildlife native to the area whilst the train whistles blow and echo through the Sierra National Forest. The Majestic Yosemite Hotel, located in the heart of Yosemite Valley, is considered by many the crown jewel of national park lodges. The hotel offers first-class service and it features stunning architecture and design elements that focus on the natural surroundings. 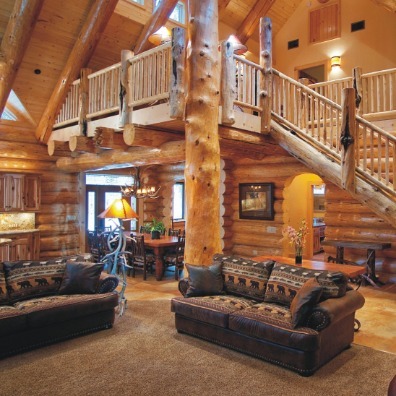 The interior design is a remarkable blend of Native American, Middle Eastern and Art and Crafts elements. 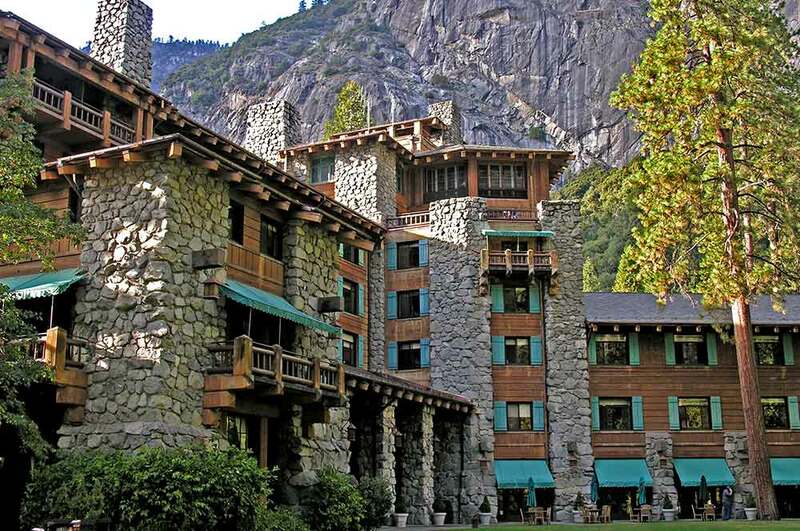 The Majestic Yosemite Hotel was listed on the National Register of Historic Places in 1977 and in 1987 it was listed as a National Historic Landmark. 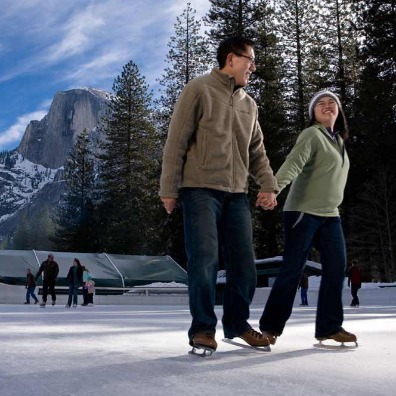 The hotel is open year-round and it offers a variety of services and activities for visitors to enjoy Yosemite National Park. There are grand sitting rooms and a bar, stone fireplaces, elegant tapestries and stained glass windows, plus a dining room with a high, beamed ceiling that serves all meals. Other amenities include a year-round heated outdoor pool, a solarium and a gift shop, as well as an afternoon tea service.